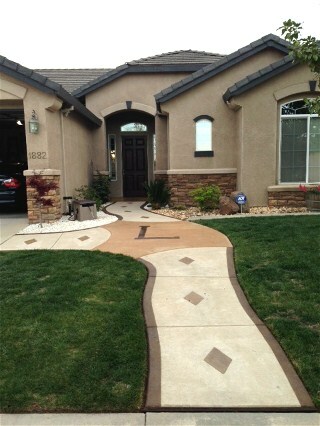 Project Completed by Do it Yourself enthusiasts. 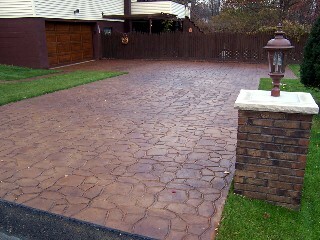 Island Sand, Mocha, and Leather Brown. 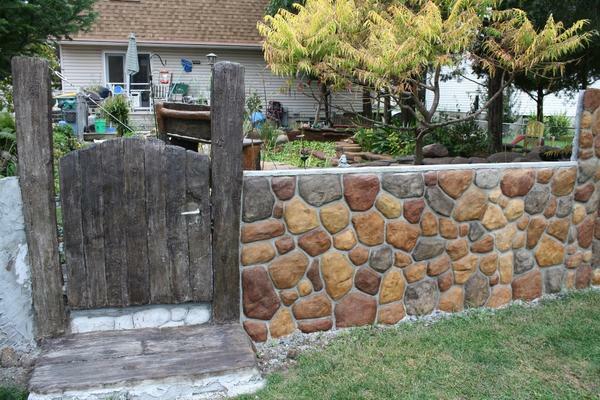 Project Completed by Do it Yourself enthusiast. 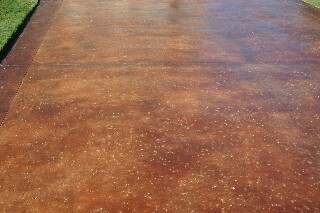 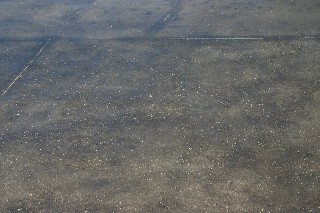 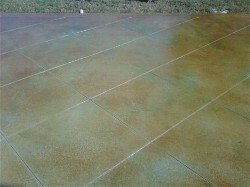 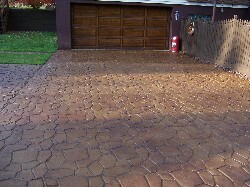 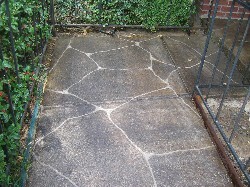 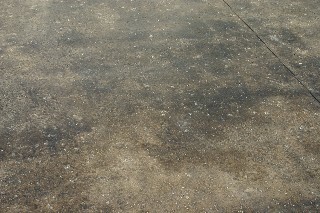 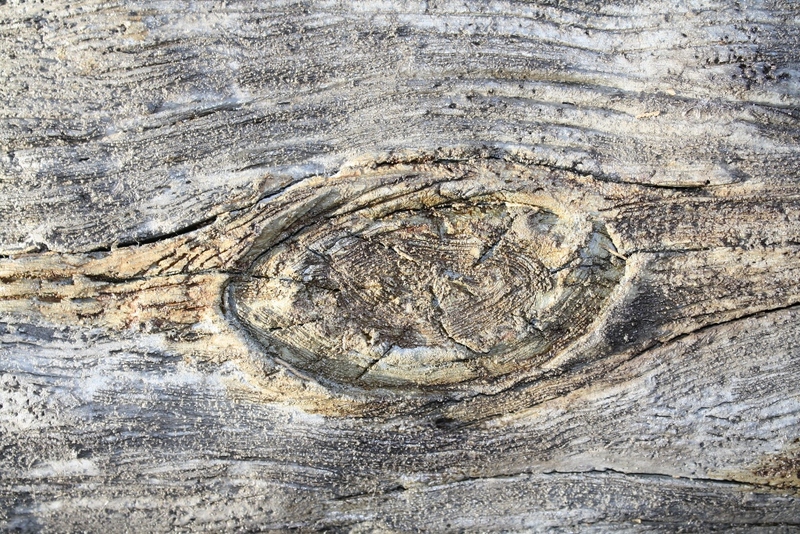 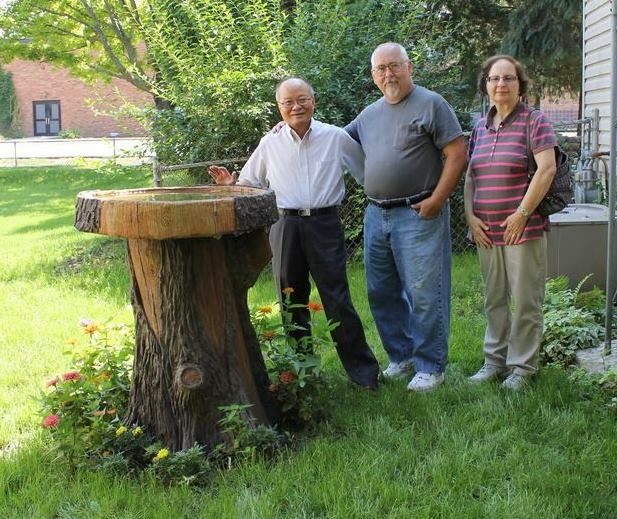 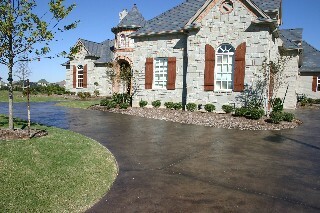 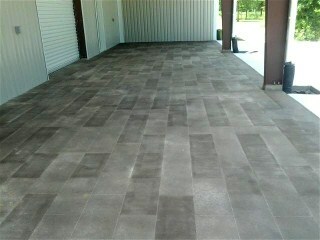 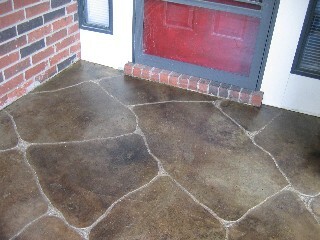 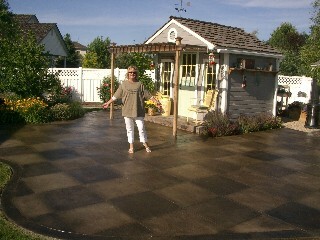 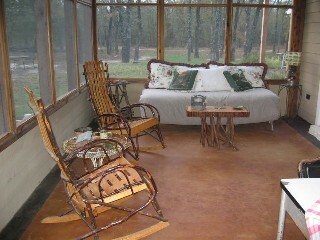 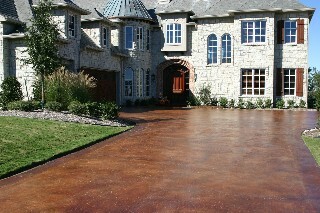 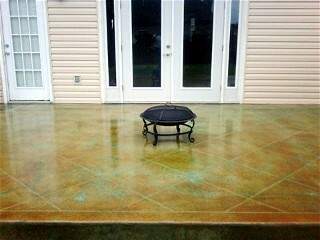 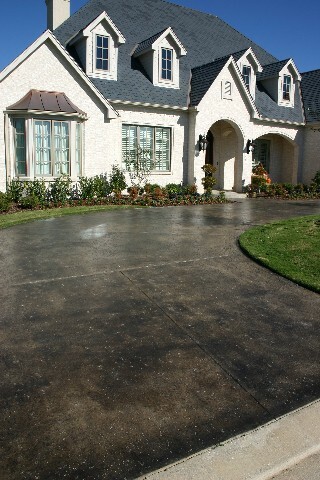 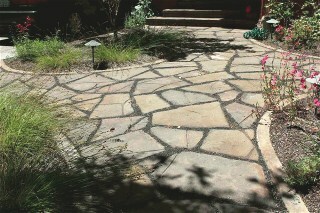 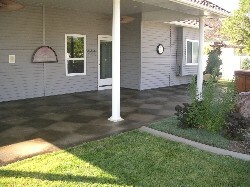 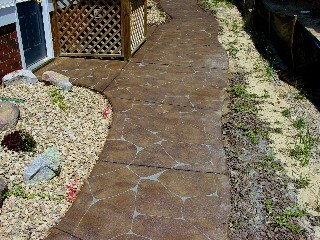 Original Concrete Stain Project Completed by Concrete Camouflage Founders. 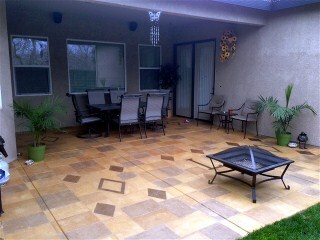 Color Equiv: Honey Oak w/ Onyx border.